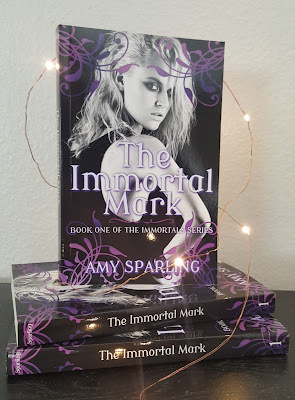 Official website of author Amy Sparling: Release day for The Immortal Mark! Release day for The Immortal Mark! 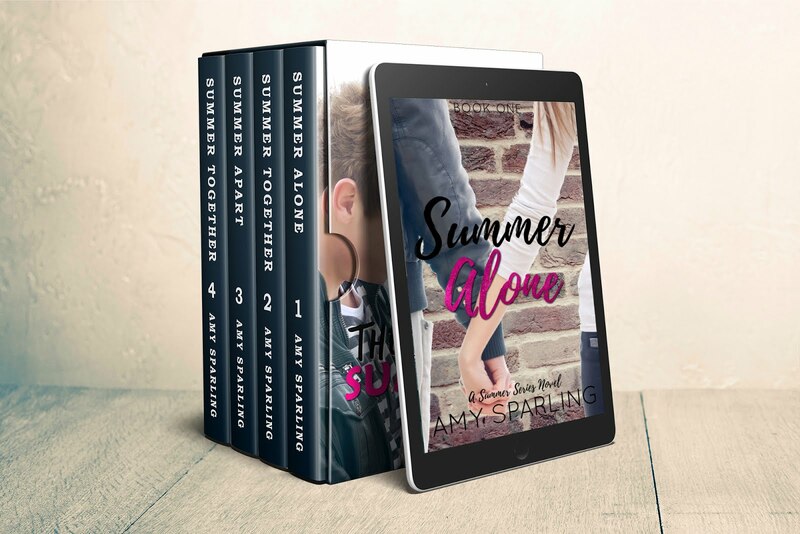 IT'S RELEASE DAY! AHHH, I'M SO EXCITED I HAVE TO TYPE IN ALL CAPS! Buy The Immortal Mark on Amazon in eBook or Paperback!